This is another artist that I found featured on the blog 500 Photographers. Francesca Galliani was born in Italy and moved to the US when she was 19. She got a BA in Fine Art from the Cocoran School of Art. 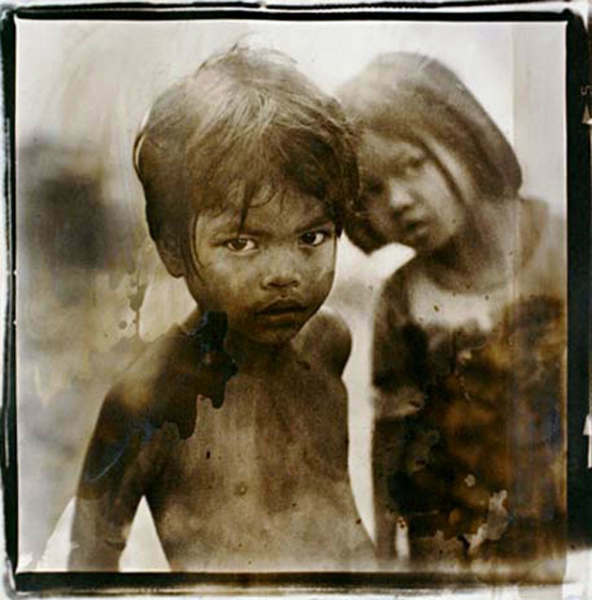 Galliani has had her photography exhibited throughout the United States and Europe in both solo and group shows. Her work was used in many fashion magazines as well. She is also collected across the world for her unique photography style. I love the mixed media style that Francesca Galliani has. She uses painting and collage and writing along with the photographic medium to create strong imagery that captures a viewer and pulls them in to tell a story about Galliani's subjects. 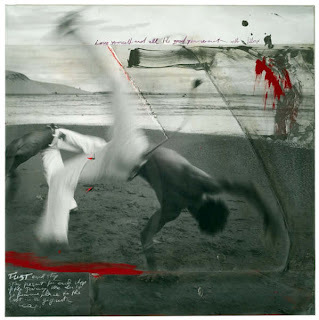 The images are from Francesca Galliani's website portfolios from the sections asia, movements, nudes, and transgender.